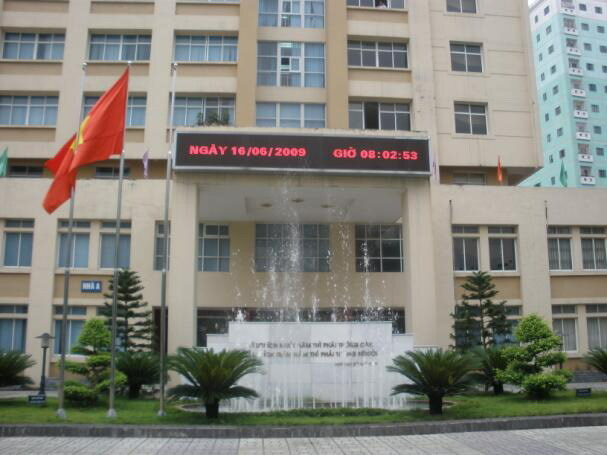 If you have an interest in Vietnamese community colleges, a fairly recent phenomenon in Vietnam’s postsecondary education system, you’ll want to get a copy of a new Ph.D. dissertation entitled An Analysis of the Community College Concept in the Socialist Republic of Viet Nam by Cindy Epperson. Dr. Epperson is Professor of Sociology and Global Studies/International Partnerships Coordinator at St. Louis Community College-Meramec in St. Louis, MO, USA. Her dissertation is available as a free download. Thanks for the entry and the link to the free download. I will start reading the dissertation and may share some thoughts with you about it when I finish. Keep up the good work, Mark!